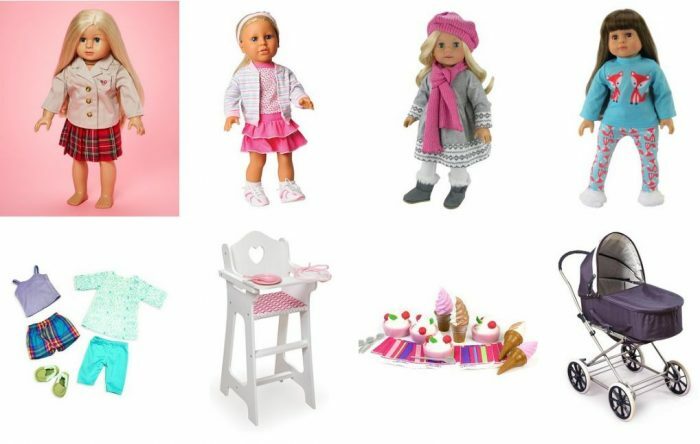 18″ Doll Clothes and Accessories Up to 45% Off + Free Shipping! Wahoo! These are always a HUGE hit for kids with 18″ dolls. 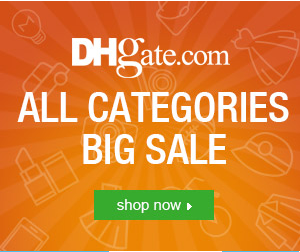 Shop a large selection of 18″ Doll Clothes and Accessories up to 45% off. There is some amazing stuff at great prices, starting at $5.99. These ship for FREE! 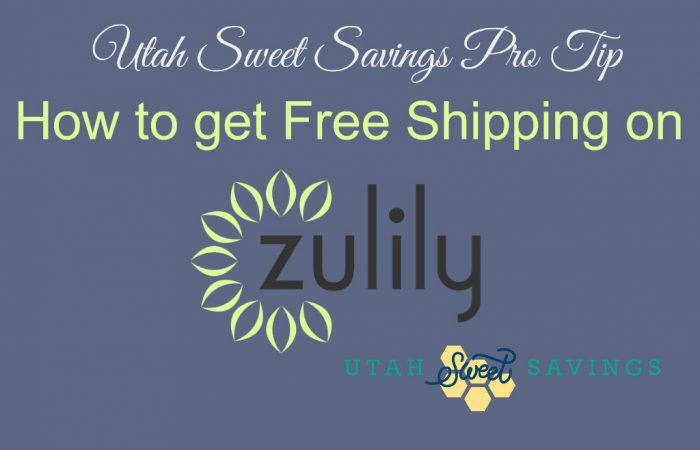 Plus, Check out this FREE shipping trick! 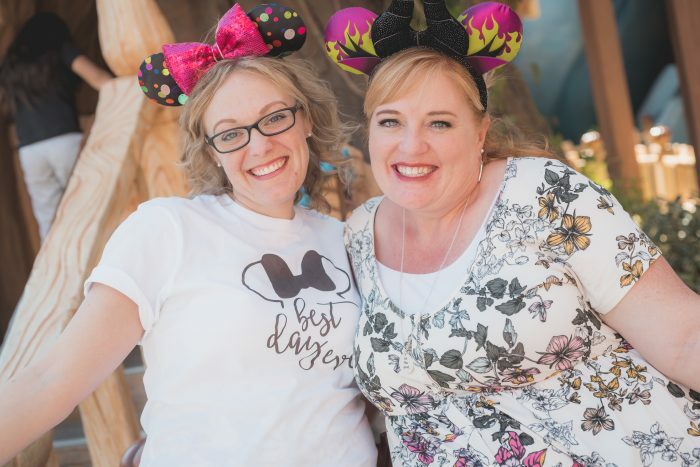 Purchase from the 18″ Doll Clothes and Accessories sale, items start at just $5.99 After that order is COMPLETE go back and order another item and the shipping will be free till Midnight on all your orders. You’ll spend less than if you just paid for the shipping, PLUS you’ll have another item you can use as a gift!